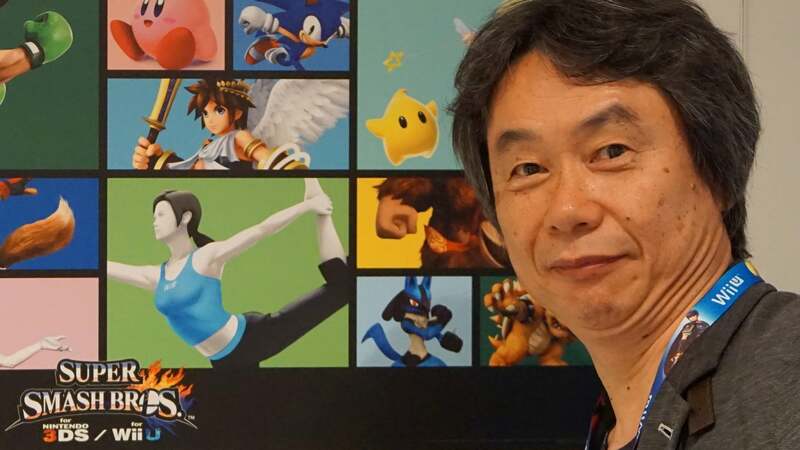 Mr Miyamoto, you recently asked me to ask Kotaku's readers to say which games they'd like you to make for the Wii U. Your question was extremely popular and I got a lot of replies — more than 3000. And a lot of them involved a particular word: Metroid. It's not quite that simple though. 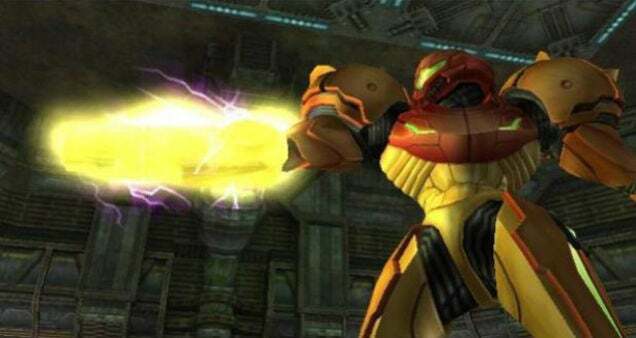 There were calls for a new Metroid game — specifically Metroid Prime 4 — but there were also a lot of calls for a Wii U Pokémon Snap. There were requests for new Wario games, new Luigi games and a game starring Princess Zelda. 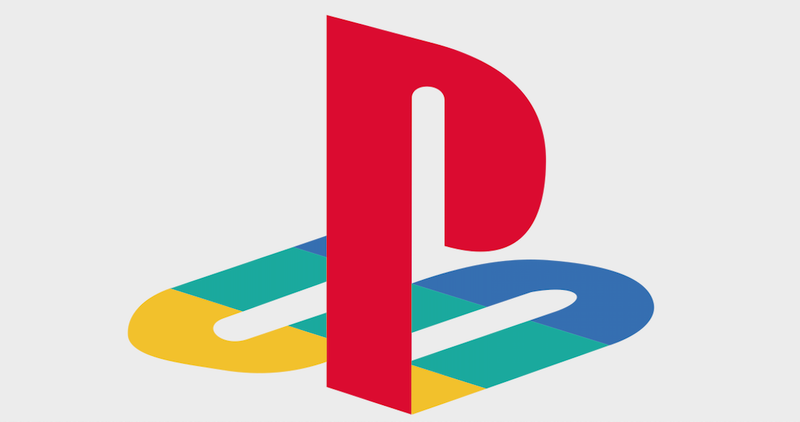 There were requests for platformers, role-playing games and even a business simulation based on the founding of the company you work for. A lot of people asked for sequels, which is something you and I have talked about. You know how it goes: people want you to do something new but they also want you to revive old favourites. Well, good news! Quite a few people are ready for you to do brand-new things. They even shared some ideas. I'm going to break everything down for you below. Please note that I asked Kotaku readers to nominate games and I asked them to vote. The response was so overwhelming that things got a little messy, with multiple nominations for the same game. I've tidied it all up, but it's required me to ballpark some of the votes — giving you a minimum number so you at least have that to work with. You could manipulate objects in the environment by touching them on the GamePad! You can communicate with NPCs through voice and gesture recognition - the Game-Pads camera will lip read and help recognise your commands better than conventional voice recognition. I should mention that a few dozen people sent me emails asking for an Animal Crossing for Wii U. I have a sneaking feeling you guys are already planning that. Look, remember when I asked you about Metroid recently? It wasn't just me making that up or calling in a favour. People really, really want to play a new Samus adventure. It's a good thing that you and Mr. Takahashi gave such an encouraging answer about the series. 211 votes for "A Real Time Strategy game, similar to Starcraft and Command and Conquer, utilising the strength of the Wii U touch screen controller. Emphasis on strategy puzzle solving, rather than macro mechanics." 148+ votes for a "mature" game (horror, sci-fi, etc) along the lines of GameCube favourite Eternal Darkness. Now, throw in the GamePad for inventory management (click on object in inventory to select and use, click and drag and object over another object to combine the two) and give Nintendo's quirky sense of humour and maybe have them partner with some other folks like, say, Double Fine, and we could have a pretty cool title here. A racing game. You have a leader who's on the Gamepad and racers who are on Pro Controllers/WiiMotes/etc. The leader is ahead of everyone else. As the leader moves, the track gets created. If the leader turns left, the track turns left. If the leader tilts the Gamepad up, a track going up is formed. 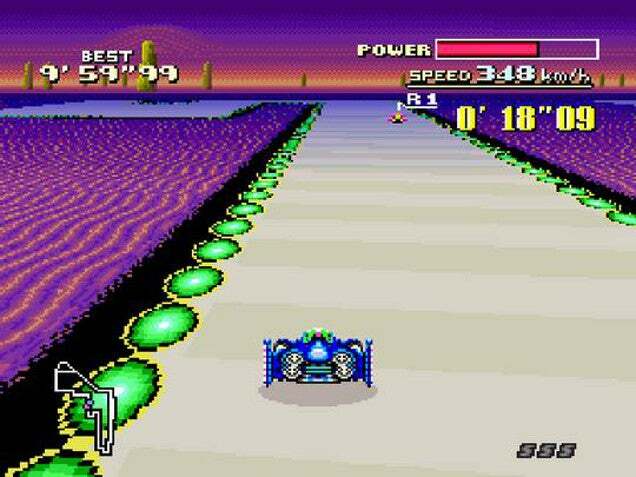 The leader can tilt the Gamepad down to send his kart into the ground, creating a tunnel. The leader can place obstacles on the path for the players to move around (or utilise). The thing about the gamepad is the fact that it is a window to another world. What if it could show parallel universes happening in your room. Including past, future etc. With this, would be possible to tell a lot of interesting storylines where the player is actually the protagonist. The Wii U would be turned in a Universal InteractiveInterrelation Window Machine and maybe, some of your best intentions could bring chaos to some of the universes. Work with Atlus (ok, Sega currently) or another developer (Ubisoft and Might & Magic X, or the next Legend of Grimrock Game from Almost Human Games), to put out a dungeon crawl or exploration game like Etrian Odyssey out on the WiiU, with the map-making, inventory & quest management, and levelling up being done through the WiiU touch screen (alternatively make the game entirely in-house). Something similar could be done if Skyrim were to be ported to the WiiU. The most popular idea for a new game was this: 93 votes for a "Dungeons and Dragons-style with DM controls on the gamepad!"... along with 163 votes for "a more traditional tabletop RPG style game where the Dungeon Master uses the GamePad to control, build, and utilise the dungeon while the other players play through it." I'll be the first to admit to loving franchises. The problem is, no new franchise title as of late has peaked my interest as in years' past. Remember when we thought we knew Mario, and then Super Smash Bros. was announced? Remember when we thought we knew Link, and then Ocarina of Time came out? Remember when we thought we saw all Pokemon would ever be, and then Pokemon Snap took us on safari? Titles like these broke the mould and reshaped our ideas of what each franchise was capable of becoming. Likewise, let's think back even further, to a time before Mario, Link, Fox, Kirby, Samus, and Pikachu even existed. Dark days, indeed. 3) That D&D game they mentioned. I know we all want Retro to make another Prime game, but we can't force them. Forcing someone to make a game, or make it in a way that they don't want to will leave us with a soulless game that will most likely imitate the franchise but doesn't do anything with it. Just take a look at Halo 4 or Dead Space 3. Also, if we do bring back the Metroid series there's a chance the director will be Sakamoto again, and his opinion on women is that they're fragile dolls we must be protecting. People really want Pokemon Snap over a real console Pokemon? Sigh. I think it's fair to say we all want a console pokemon too, but the idea of the gamepad controlling like a camera and how unusual yet awesome the original snap was is too good a concept to not be excited about. At the risk of sounding like an idiot, couldn't they do snap inside of a real action rpg? Just put in the equivalent of the levels in Snap, you're going on a train (roller coaster, sub, whatever) ride which is a separate instance from the main games free roam area, where you just use the game pad like a camera? They could do extra stuff with the graphics because it's a locked path. I dunno, just give me a decent console Pokemon. I think the major problem would be development cost. For such a simple game Pokemon Snap was quite detailed. Everything was animated and a lot of planning went into laying it all out. The increase in production cost and time almost forces it to be a spin-off game. That said, like having Pokemon follow you, it's just a matter of one more hardware generation before it becomes a significantly cheaper idea. X & Y built a library of 3D models for every single Pokemon, the 3DS doesn't have the guts to use those models outside of battle but 3DS' successor should. At that point they're leaving money on the table by not double dipping with the previous generations assets. On the original topic though there's actually a reason there's no console Pokemon game (even though Stadium-like games could pretty easily be upgraded). They claim to believe that it's not a game that should tether you to a TV. It's about trading and battling with other people so it's social or whatever. I don't quite agree with that and I'm sure it's not their only motivation for not releasing a console version, but I've got to admit as much as I want it showing restraint here has worked out very well for the brand long term. Well the internet exists so the whole argument of needing it to be social (and not on a tv) is null. Are dev costs really that prohibitive for Ninty and Gamefreak? Don't they have all the Pokemon cash? I don't know. It just seems lazy and im an entitled gamer that doesn't want to play handhelds anymore. One of the reasons I sold my wiiu was that. I'd buy it again in a heart beat if they ever released a true Pokemon console game. Who am I kidding, ill be buying it for zelda and hoping they make a console pokemon. Sigh. I want both but Pokemon Snap U actually stands a [slim] chance of happening. See my reply to @nexi above. Honestly, I don't see what a 'real console' pokemon brings to the table over the DS ones, which I love. What I want to see in a console Pokemon is high-res, pretty Pokemons. 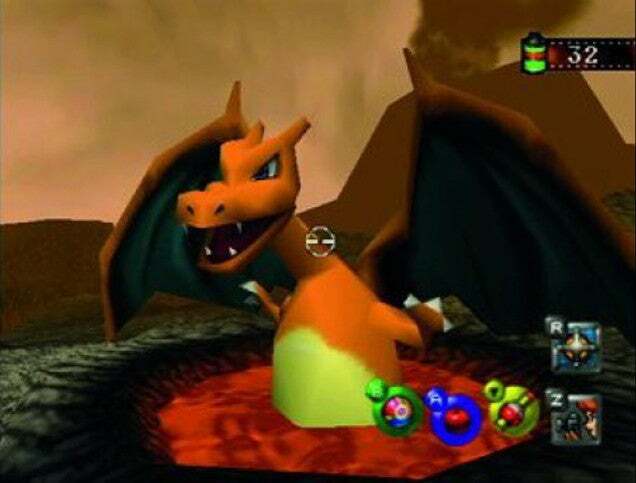 And Pokemon Snap was a hugely underrated game that many missed out on. Seems like a perfect way to give us Pretty Pokemon, without doing a console port that adds little, or redoing Pokemon Collesium/Stadium, which they seem incapable of doing well. Basically my sole reason for wanting Pokemon on a console is that I don't play handhelds any more. I don't play moblie games either. Totally entitled. The world could be bigger, more detailed, play differently. You could move the damn camera. The moves could be animated better. There could be an actual threat in the world, like a real story. There could be more colored/size differences inside of each breed. Each pokemon could actually look a little different. People really want to keep playing on a screen that small? Sigh. I don't find the XL screen small at all, nor lacking in detail. And I love being able to play it, well, everywhere. Especially in bed, where I have no TV or console. That said, I don't see why they don't at least release it on both 3DS and WiiU. It won't have the best graphics ever, but ports of old stuff like FF and such seem to cope just fine. Agreed. Now who do we have to kill or screw to make this happen??? Nintendo asks what you want and we say Mario! 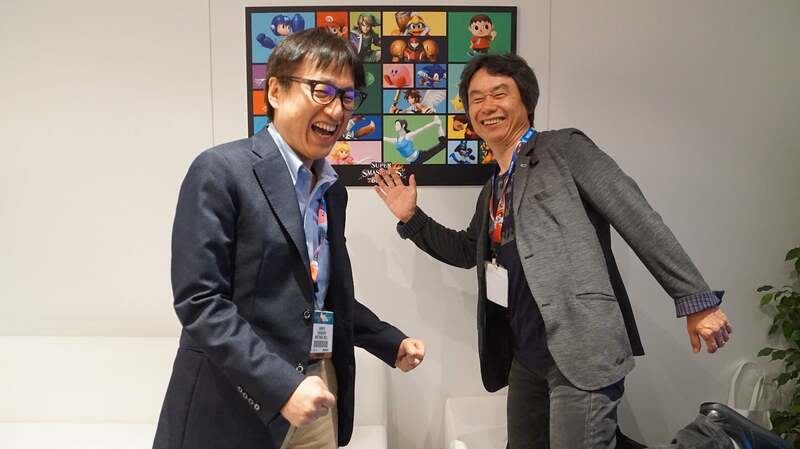 They give us Mario and we say why no new IP Ninty? I thought the same thing when reading through the response of that article. Even spotted a few people who have complained about the lack of new IP's before asking for Metroid. I think this is an unintentional rebuttal to the common cries of 'Nintendo just do the same games over and over again'. The handful of new series they make every generation, games like Pikmin, Viewtiful Joe, Animal Crossing, Wii Sports, Art Academy, Splatoon, etc come out even though there is constant pressure for Nintendo to release follow ups to games that we haven't seen in years. They do reuse the same IPs over and over, but what so many people miss is that with the exception of a few staples like Mario Kart, main series Mario and Smash Bros it often takes two generations of hardware before they have the time to get back to the start. Even when they loop back to major IPs they often have to choose between multiple directions. Metroid Prime vs Metroid 2D. Classic Mario vs 3D Mario. LttP Zelda vs OoT Zelda. I mean how long did it take them to do the obvious thing of releasing Luigi's Mansion 2? Luigi's Mansion came out when the GBA and GameCube were new, missed the NDS/DSi and Wii, and skipped straight to the 3DS. When you think about it the fact they produce any new IPs at all when they've got more untapped gold mines laying around than they can handle displays a pretty impressive level of dedication to mixing things up. Metroid Prime 4 could easily achieve the same goals they're going for with Splatoon, and make a mountain of money, but they have an almost suicidal dedication to A) doing Metroid properly rather than slapping the name on any old FPS and B) bringing new IPs into the fold. The dumb part is I know that yet for some reason it never registers in my brain. Five minutes from now I'll say it again. i completely agree. while i do want them to new entries in my favorite series; i want to see what new IPs nintendo can bring to the table aswell. 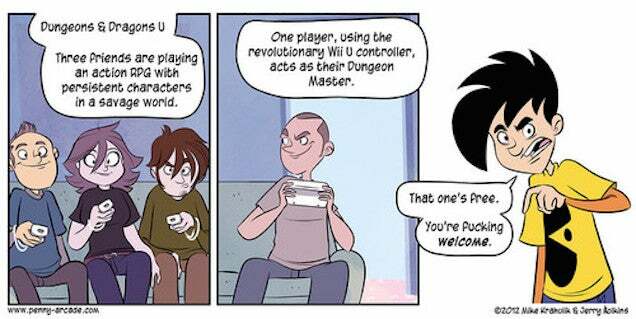 also; dungeons and dragons U. even if it was nintendo's own twist on it; that would be freaking amazing. I was really struggling to picture a Nintendo version of D&D, it doesn't quite fit them, but then it clicked - they've pretty much done it already with Mario Party. Even if Nintendo don't do it I think we'll see something on that front sooner or later. I mean there's got to be an indy studio working on a D20 engine for the Wii U, right? I just hope it's for the Wii U and not XBOX One Smartglass. I like Smartglass but it always feels so disconnected. Using a Wii U Game Pad and four 3DS' would be a million times smoother than five people using Smartglass. You know, ensuring that games like Watchdogs (a game that had a fair bit of hype leading up to its release) are released at the same time as the Xbox One and Playstation 4 would help win people over. Right now it's a console that can do so much but seems to get overlooked by the major franchises. I find the idea for Nintendo to buy Capcom pretty interesting. Capcom is the only developer that seems to really try to bridge that gap between Japanese and Western games, and that’s something that Nintendo really should focus on more. I would also throw in more support for Pokemon Snap and a Nintendo style Minecraft. Both would be pretty easy for Nintendo to make, they have huge resources. I've got to agree. I don't think Minecraft quite has the design depth required for Nintendo to make their version anything more than Minecraft with a Nintendo skin pack. 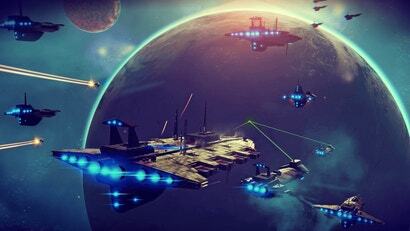 I don't hate the game or anything, and it certainly deserves all it's success, but it's a spare time project that struck at just the right moment to go viral, which allowed it to grow into something huge. That said, a Nintendo game which taps into the same sort of fun Minecraft does would probably be sweet. It would probably land closer to Little Big Planet than Minecraft though. An expansion of the Mario Maker concept, building levels and level sets for a custom cross-licence platforming game a la Subspace Emissary in SSB:B. Perhaps with the ability to create cutscenes as well. And of course being able to download and play others' work. Even Re-use the assets from SSB to save some work. Or even simplify it and instead of using licenced characters, just use Miis and the text-to-speech engine in Tomodachi Life to create the cutscenes and characters / enemies for the platforming levels. I think its would be a good idea to for N to give their big franchises a rest every-other gen.
I41 am all in favour of new things. Splatoon looks like a great Nintendo squad based shooter adaptation. I love the idea of uses for the Pokemon Snap and D&D games. I was thinking of a fusion of an alien game that starts as a sts and depending on how things go, could turn into 1st person shooter with you being the last line of defense. I like the idea for a Nintendo All-Star RPG. I love Smash and I love RPGs. The resulting combination would be little else but pure excellence. Something I love about Nintendo fans is that they offer innovative ideas to Nintendo freely. My 2 cents: an augmented reality Pokemon Snap for 3ds. Get people out in the real world taking photos of pokemon. Maybe using geo-loc data for places around the world to have different region settings, rare pokemon at certain locations (like Mewtwo at Nintendo HQ?). This could ultimately open the door to a REAL WORLD pokemon mmo rpg based on the 3ds and augmented reality. I would go outside all the time if this were a thing.